Did you know that filters can be set in your webpage? Upon logging into your webpage, you arrive in the inbox. In the upper left corner of your webpage (under the main menu bar) is a “Transaction Filter”. Click on it and a filter information form will open. Enter any information for which you want to filter and then click “Apply”. You will notice the folder tree on the left of your webpage the (read/unread) transaction set counts reset to “0” – except the folders where the data for which you were searching was found. From here, click on the non-“0/0” folder(s) to view your filtered data. If you want to add more criteria to your filter or create a new one, click on the “Transaction Filter” again and enter your new information before again clicking “Apply”. To go back to your normal webpage view – click “Clear”. 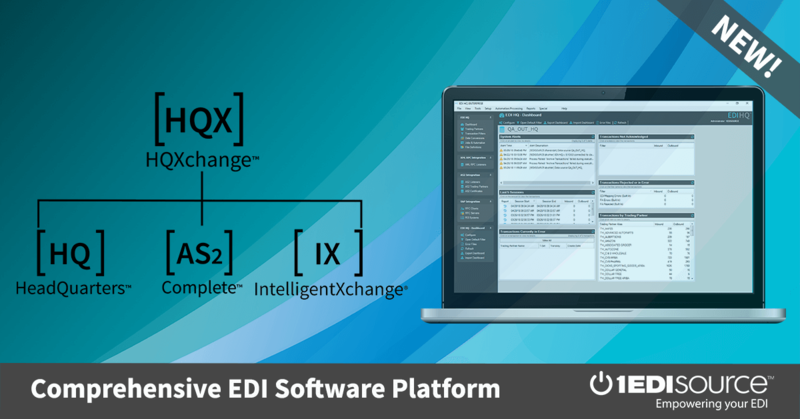 If you’d like a little more assistance with using the “Transaction Filter” or have questions please call your EDI WebSource Consultant.